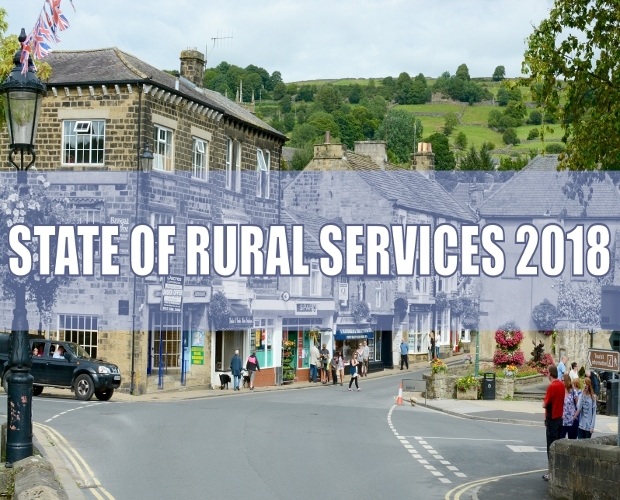 A Rural Strategy was agreed at the recent AGM of the Rural Services Network. 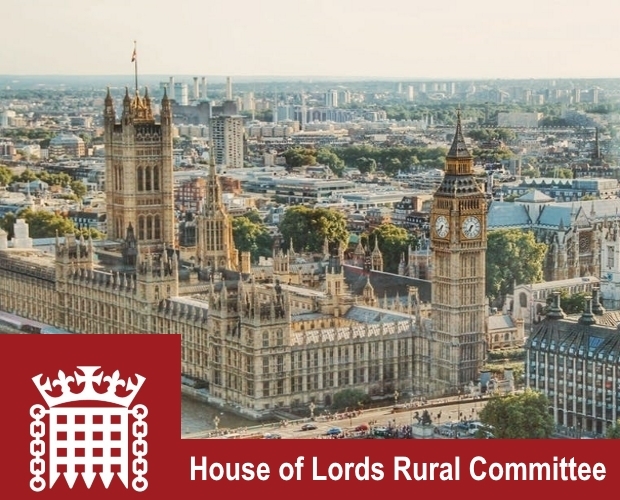 This document calls upon the Government to take the lead to produce a comprehensive, long term and funded Rural Strategy which should set out the Government's priority objectives over the next decade for England's rural communities and rural economies. The RSN will launch a campaign in the near future asking other organisations to support its call for a Rural Strategy. Following a Church of England symposium on rural schooling last week, which was attended by the RSN Chief Executive Graham Biggs and Chair, Councillor Cecilia Motley; Stephen Conway, the Bishop of Ely, has called for a joined-up government strategy for rural areas, as reported by Christian Today. 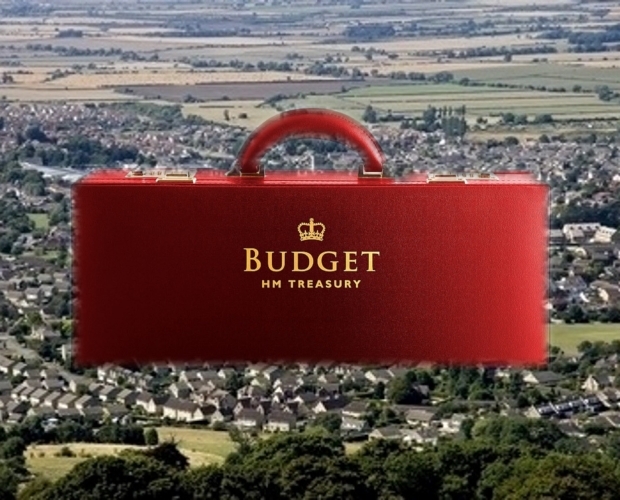 The Bishop of Ely said that he was satisfied with the Government’s commitment to keep rural schools open, but continued: ‘However, it is clear that these steps alone are insufficient, and an overarching rural strategy is required for the issues facing our countryside communities to be seen together’. 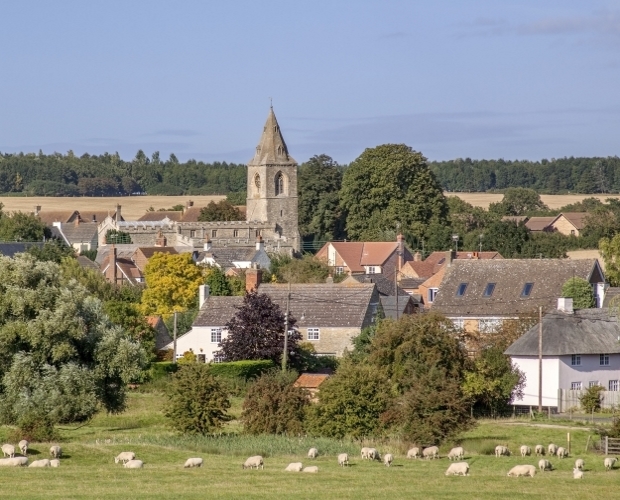 The Bishop of Ely argued that rural school closures are symptomatic of the wider issues affecting rural areas such as housing, infrastructure, broadband, agriculture, business and industry and must all be addressed together.